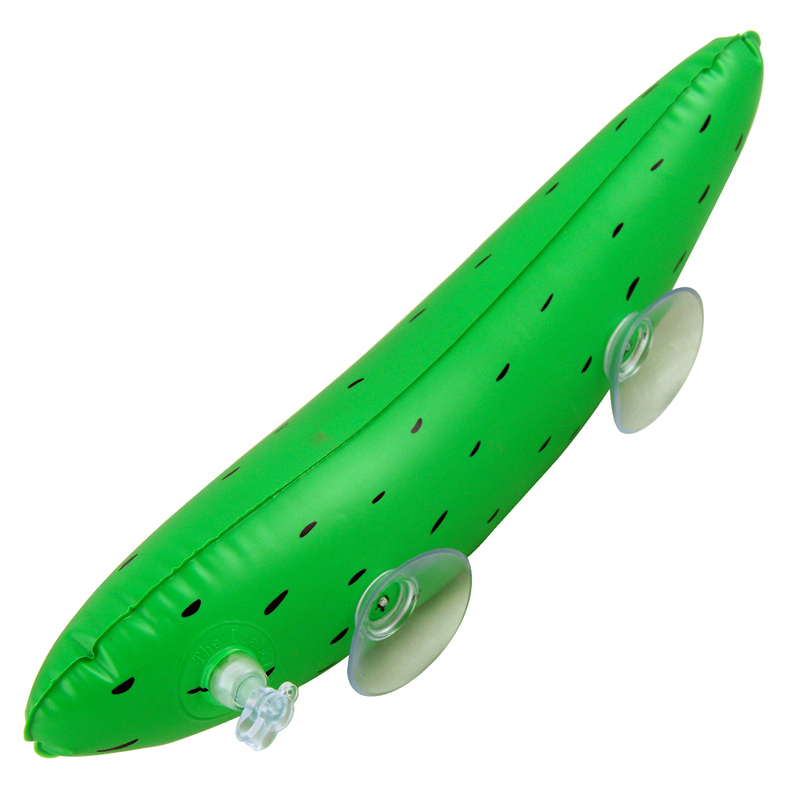 This is a top hen party game, very similar to the pin the macho on the man idea which is always a popular option but with a pretty funny inflatable vegetable involved. 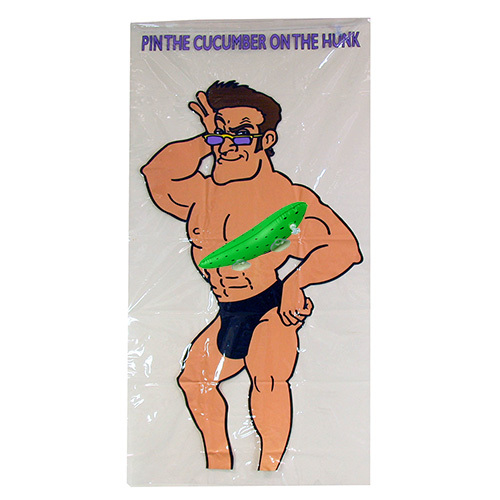 Pin the cucumber on the hunk is a top way to get the girls into the party spirit. This comes with a really handy inflatable part at the top which allows it to hang over a door with ease, or of course you can stick it to a wall. this game is easy to set up and everyone can have a go making it top party entertainment. Pin the cucumber on the hunk is a great way to get the group involved, it isn't too X rated so even the mother of the bride can have a go at this. 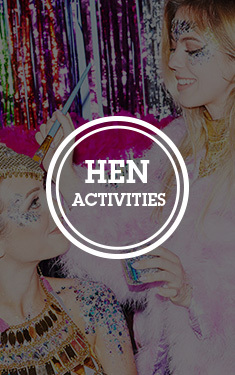 "Looks good but haven't been on the hen do yet so not tried it." "Great fun for girlie night and New Years Eve!" 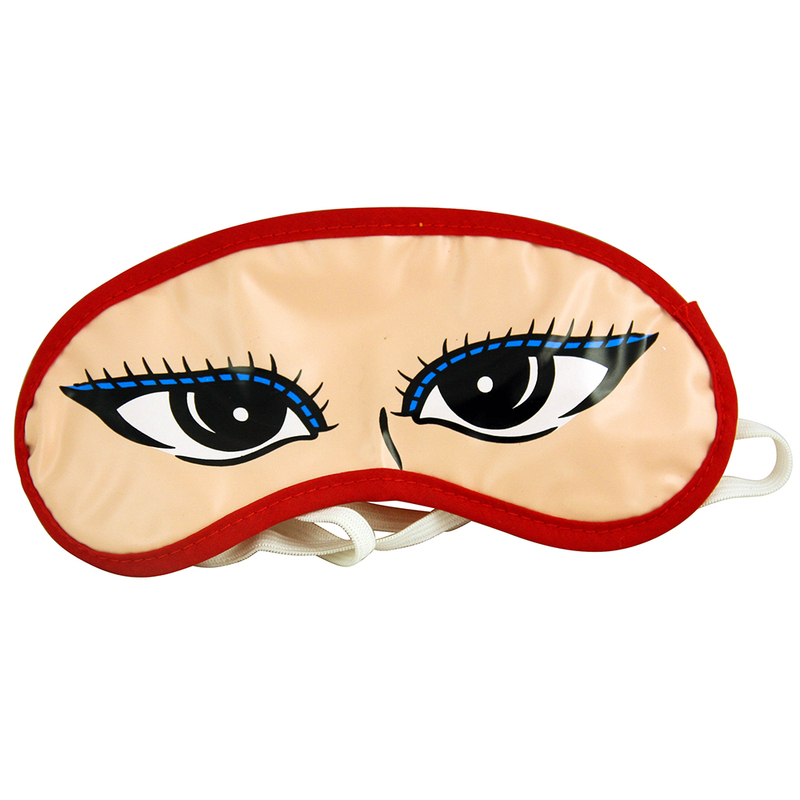 "Great quality and lots of fun, worked really well. Great price." "'Cucumber' was difficult to stick to the plastic, good laughing game though." "We had a few problems getting the cucumber to stick to the plastic sheeting"
"Sure this will bring some giggles to the night." "Great idea and fun to play, but it didn't stick that well. "